At Vestige Strategies we work with a myriad of clients, including causes, campaigns and companies looking to tap into our proven and effective civic and community engagement strategies. 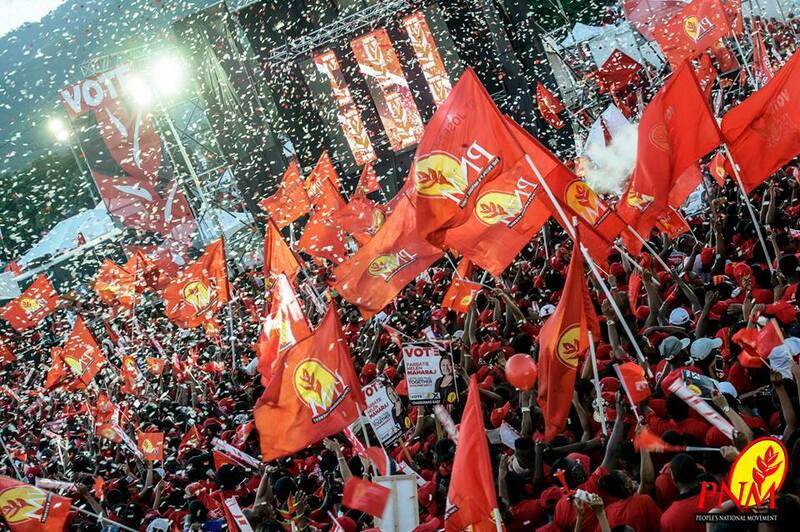 In 2015, Vestige Strategies was given its biggest challenge to date: build a data-centered grassroots and digital organizing program for the People's National Movement during the 2015 General Elections in Trinidad and Tobago. While the election of President Barack Obama was monumental, the lack of diversity within the political consulting industry is troubling. We were even more troubled that in 2013, the major political parties submitted no people of color to be recognized as "Rising Stars," a distinguished listing published by Campaigns & Elections each year. 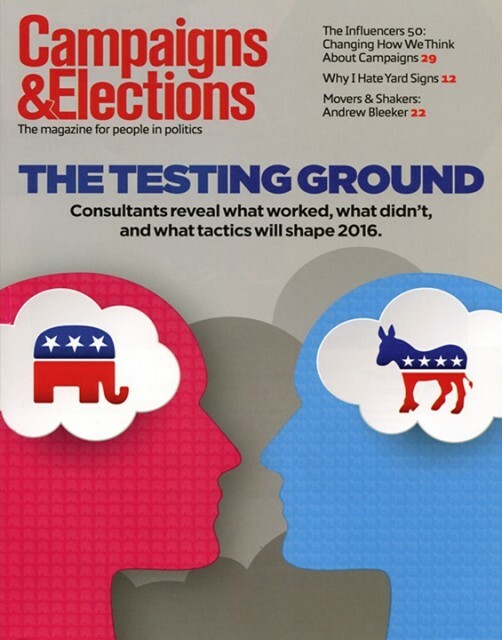 Vestige Strategies partnered with Campaigns & Elections to increase the coverage and recognition of political consultants of colors in their publications and events. In 2013, Moms Rising presented us with a challenge that many online organizations face: how do you connect online activists, offline? And how do you provide meaningful organizing activities that fit the schedules of the 21st century mom? 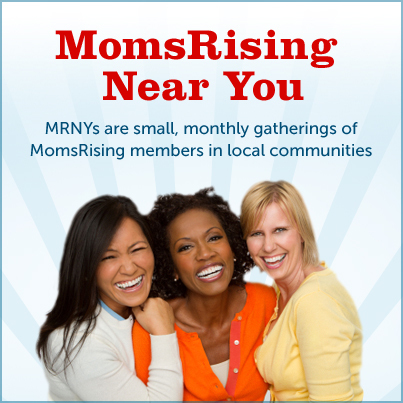 Vestige Strategies worked with Moms Rising to create a one of kind organizing program called Moms Rising Near You! In 2014, Vestige Strategies worked with the DCCC to run a small absentee ballot phone chase program in Texas. 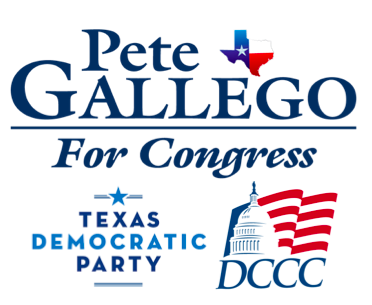 Using the DCCC's turnout model and call universe, Vestige Strategies was able to reach out to 15,000 likely voters who requested absentee ballots in a targeted House District in Texas.